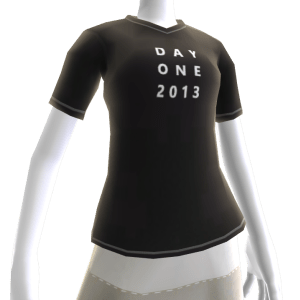 Grab your XBOX One Day One 2013 Avatar Shirt for FREE from the Marketplace. We have provided links for you to add to your download Que below. Enjoy and wear it proud. Be sure to search for the Call of Duty: Ghost Ad on the Dashboard. Watch the trailer and then you will be prompted to download your very own Call of Duty: Ghosts Gold Grappling Hook Avatar Prop! 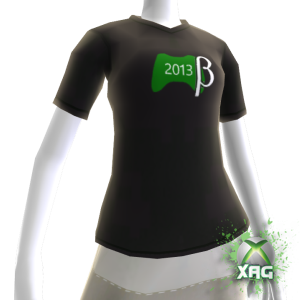 We’re pleased to announce that participants in the 2013 Xbox Live Update Public Beta Program have been awarded an exclusive avatar item on the new Xbox Community Level website! 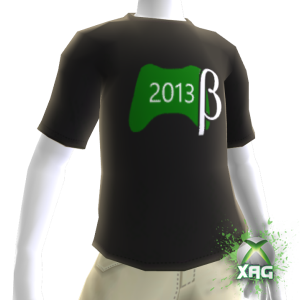 Additionally, participants have been awarded a beta specialization in the Xbox Community Level program, as well as 200 XP. 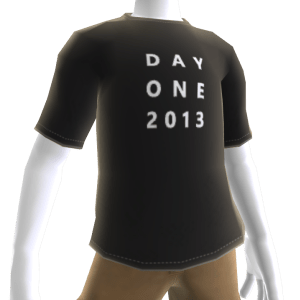 Don’t forget that in addition to receiving an exclusive beta item, participants will also receive 200 XP toward their Xbox Community Level!